Our Care Team Becomes an Extension of You, Helping to Take Care of What’s Important. We know you want the very best for your loved one suffering from dementia. Contact us to learn more. Harmony Caregiving works with you and your loved one suffering from dementia to determine your health and wellness goals with our Edmonton Dementia Care Service. We care for your loved one in the comfort of their home or visit them at their facility to ensure they get the dementia care they truly need. We understand the requirements to ensure your loved one is spending quality time doing what engages them to be happy. We support our families with companionship and care for them. We ensure that our dementia specialist balance your loved ones care based on your families needs. We can bring peace of mind to you and your family while helping your loved one shine! Our team of dementia caregivers and health care aides are licensed, screened, trained and qualified to provide the best care possible. Harmony Caregivers and dementia care experts are scheduled to work with your schedule. That means we will be around when and where you need us. We also provide around-the-clock care if required. We use an online caregiver check in service to give you and your loved one peace of mind. 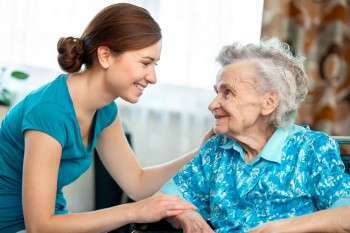 The right senior dementia specialist will care for your loved one. We work with you to find the right skills and personality to guarantee all of your personal and essential dementia needs are taken care of. 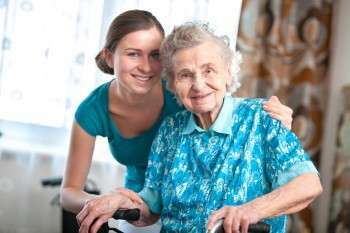 Your dementia care specialist will be patient and skilled in the art of making your family members happy. They will also ensure the required household house are completed in an efficient manner.